We provide services that empower our customers to make informed decisions about security strategy. Being able to defend systems effectively requires having hard data on offensive capabilities. This type of actionable knowledge is often hard to acquire, especially in the mobile and embedded space. Our mission is to provide our customers with such data. 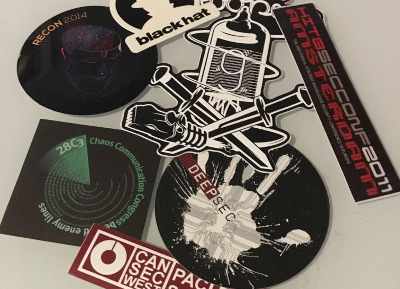 To this end, we specialize in reverse-engineering, vulnerability discovery, and custom tool development services. We enjoy researching new attack vectors and techniques to push the envelope on offense and show what truly determined attackers are capable of. Our clients come from a wide range of business areas, but they often share a common problem: lacking visibility into the security impact of software and hardware components that they develop or integrate into their products. This is typically compounded by the difficulty of approaching the security assessment of such (often black box) components without established testing methodologies, like debuggers, emulation environments, static or dynamic security testing tools. The security analysis, custom tool development, and training services that we offer help our clients overcome these challenges and improve their security measures. To this end, we specialize in low level security with a focus on mobile and embedded systems, from Mobile OS kernels to the various software and hardware elements of complex systems such as System-on-Chip and Controller Area Network designs, including bootloaders, Trusted Execution Environments (TEE), basebands, and other Real Time Operating System (RTOS) components. Comsecuris researchers are active participants in the security community. 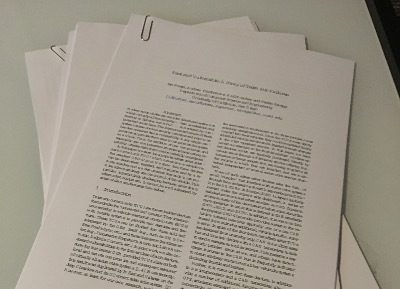 This includes publishing whitepapers and presentations at both academic, community, and industry events. Following is a list of selected original research from our team members, before and since joining Comsecuris. For business inquiries, please contact us! iOS is Apple’s mobile operating system for the iPhone and iPad. With the introduction of iOS5, many security issues have come to light. This book explains and discusses them all. The award-winning author team, experts in Mac and iOS security, examines the vulnerabilities and the internals of iOS to show how attacks can be mitigated. 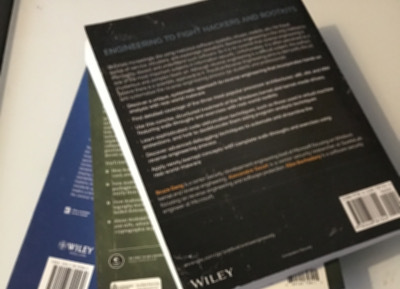 The book explains how the operating system works, its overall security architecture, and the security risks associated with it, as well as exploits, rootkits, and other payloads developed for it. 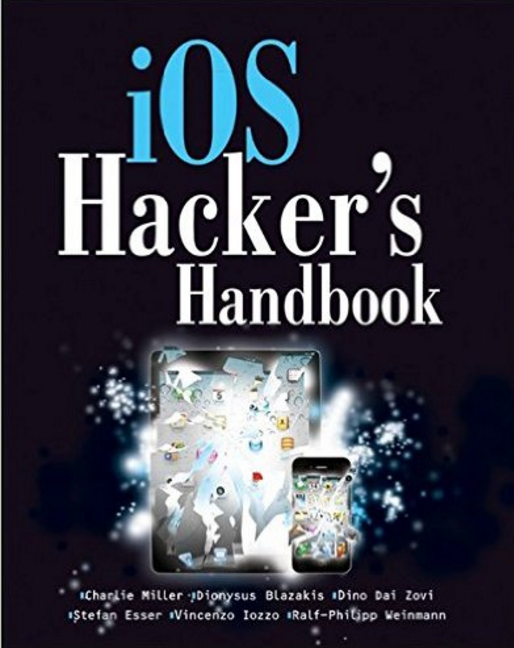 The iOS Hacker’s Handbook arms you with the tools needed to identify, understand, and foil iOS attacks.